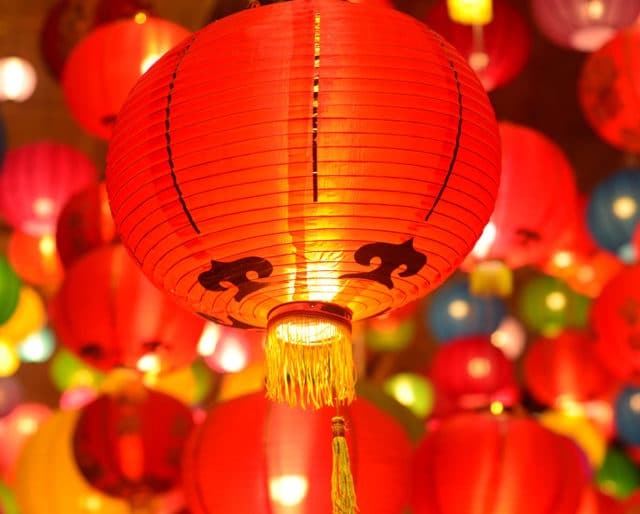 Chinese New Year 2019: What is the Pig Zodiac? Unlike the Western zodiac, the Chinese zodiac is based on years, not months, with each year being represented by an animal. 2019 is the Year of the Pig. The Pig falls at the very end of the twelve-year zodiac cycle, reflecting the myth that when China’s legendary Jade Emperor called all the animals to a meeting, the pig came last, for it had paused for a snack and then fallen asleep. Aside from individual years representing “Earthly Branches,” the years also go in ten-year cycles called “Heavenly Stems.” These take the form of different elements in classical Chinese philosophy. Hence, there are Water, Wood, Metal, Fire, and Earth Pigs, each with different traits and compatibilities. The month of the Pig Year one is born in is also of some importance. Honesty: Pigs are guileless, and they don’t like to keep secrets or to play tricks. Other signs sometimes take a Pig’s frankness as a discourtesy or indiscretion, but they always mean well. They assume others are as honest as they are, which sometimes gets them into trouble. Kindness: Pigs are soft-hearted and want everyone to be happy. They make faithful friends, and celebrate others’ successes without a touch of envy. Even-temperedness: When anger comes to a pig, it dissipates quickly. They are patient and like to hash out disagreements in cool blood. Accountability: Pigs have impeccable integrity. They are quick to apologize and to assume responsibility for any harm they’ve caused, however accidental. Ethics are important. Betrayal or deviousness is quite outside their natures. Fairness: Pigs are fair-minded and just, always looking for a compromise. They carefully consider their options before committing to something, which looks like indecisiveness to other signs. Hedonism: Pigs enjoy the good life. They like fine homes, clothes, food, drink, and entertainment. Material things make them feel secure. However, they would never steal or cheat to get something they want; they feel proud that their treasures are theirs through their hard work. Industriousness: Pigs are not ambitious. They focus on the present, and long-term planning of any kind is foreign to them. However, they like to have steady work, and take pride in doing the best they can at whatever they do. Frivolity: Pigs prefer to keep things simple. They’re not the most mature of folks. Grand ideas, complicated undertakings, and heavy responsibilities aren’t for Pigs. In romantic affairs, pigs are generally pretty successful at meeting people due to their sweet natures. They don’t commit easily due to their indecisiveness and their focus on fleeting pleasures, but once a match is made, Pigs are faithful and happy mates.